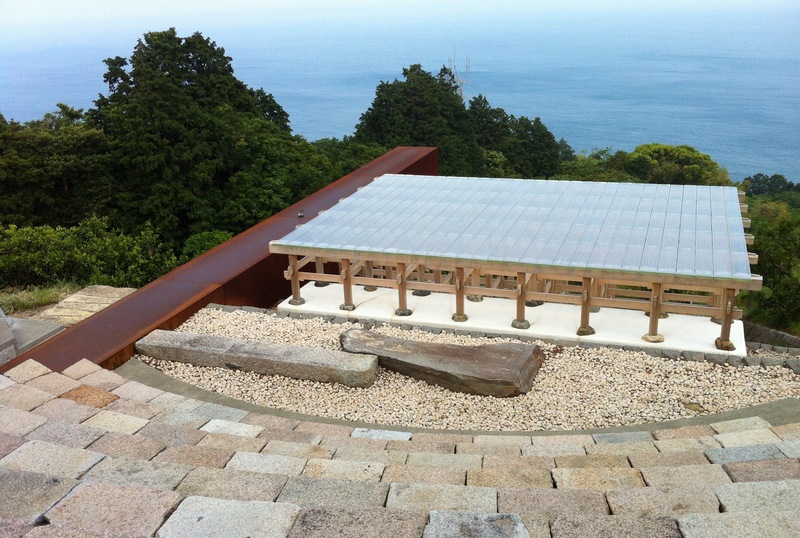 The co-existence of tradition and modernity is integral to the charm of Japan today. 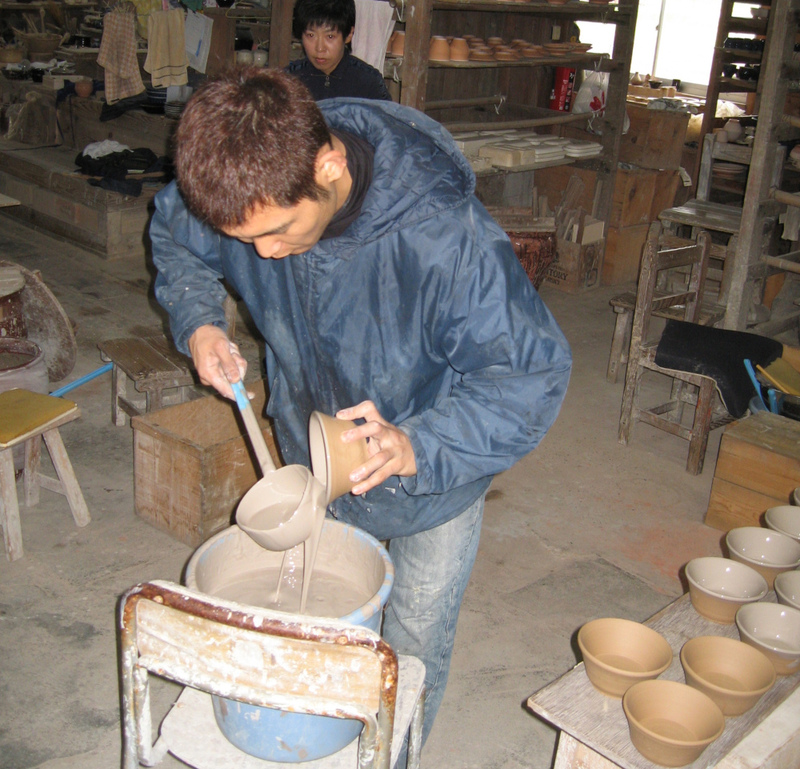 Its castle towns of old were not just strategic centres of commerce and politics, but rich cultural hubs, abundant with local traditional crafts. 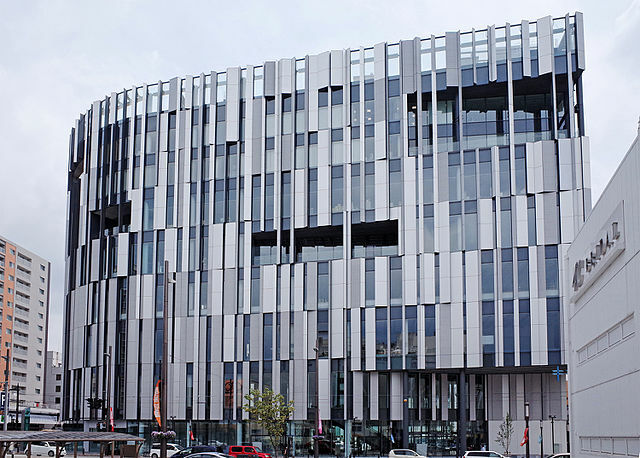 This tour will explore iconic treasures of a past era as well as new developments that have emerged in recent times, such as architectural gems of high repute. 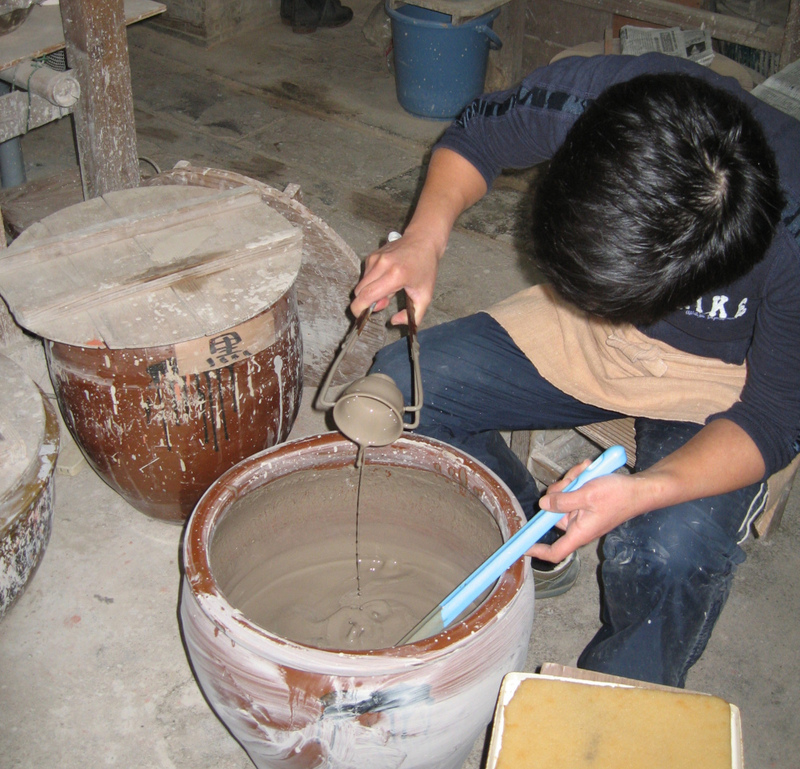 We will gain an understanding of the immense contrasts between old and new through visits to craftsmen who continue the skills of their ancestors as well as inspirational ultra-modern museums. En route we will visit two of the most famous gardens in the country and stay in a hot spring inn. 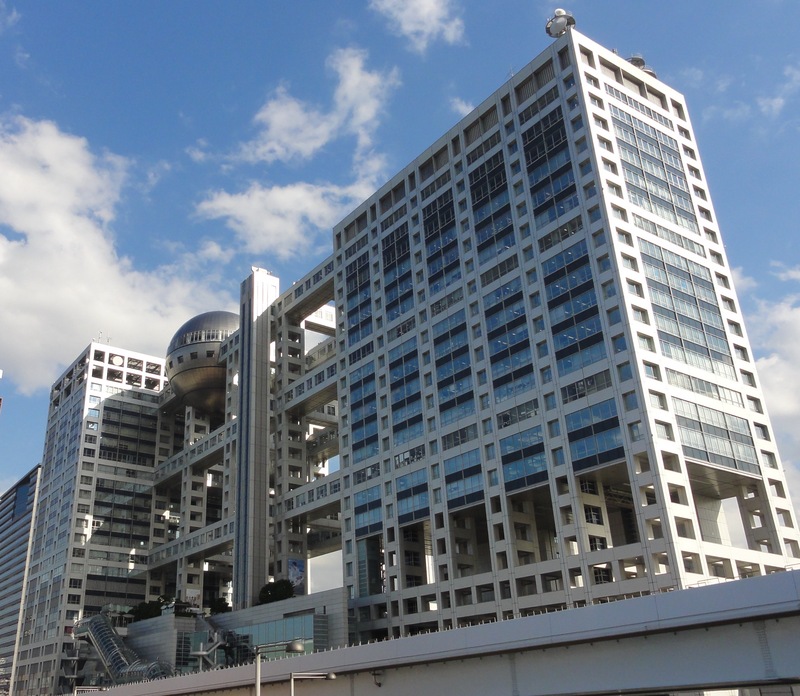 The megalopolis of Tokyo, Japan's largest castle town is known in part for its high-tech infrastructure, inspirational built environment and wonderful museum collections. 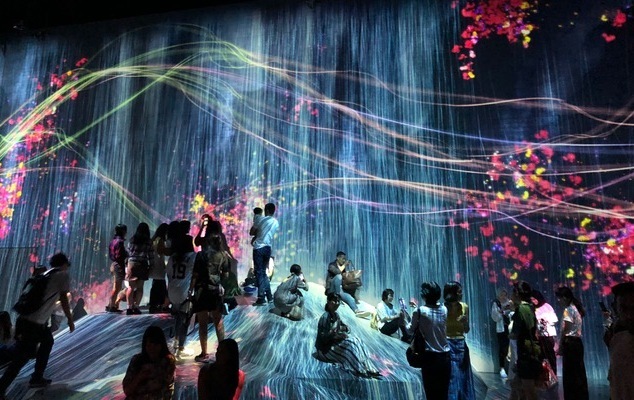 Our tour begins with a visit to the Mori Building Digital Art Museum, a world-first of its kind, and home to teamLab's kaleidoscopic interactive art works. 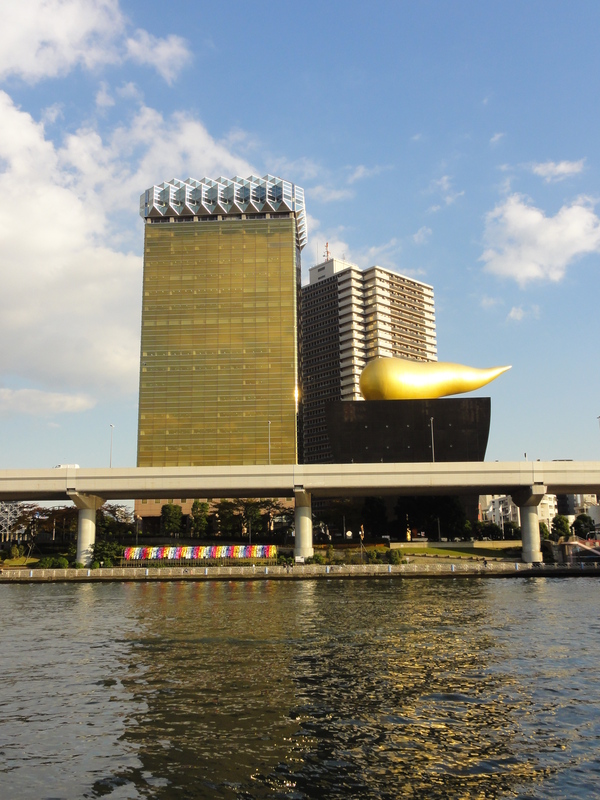 We will see a number of iconic examples of contemporary architecture as we then head to Asakusa, the old part of town, where other delights await us. 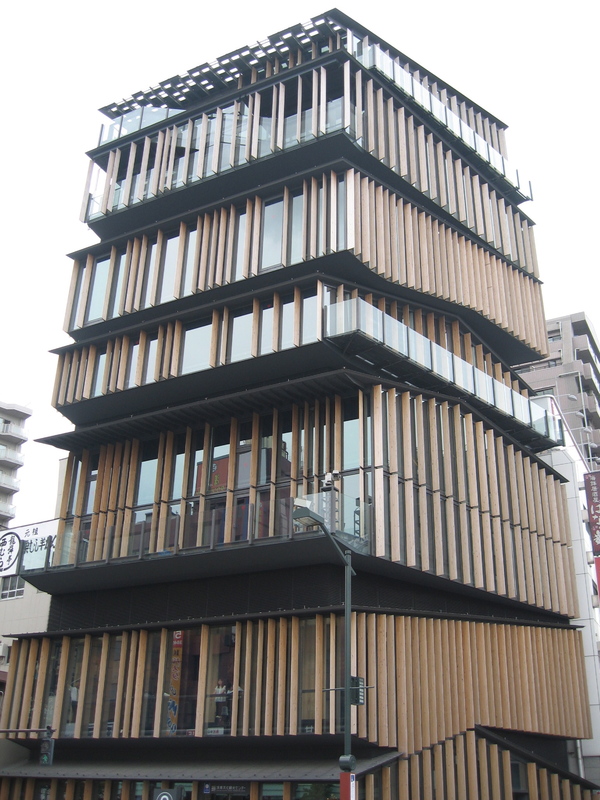 In contrast to its surrounds, Kengo Kuma's fascinating ‘stacked' structure, the Asakusa Culture Tourist Information Centre, greets us at the approach to Kaminari-mon, the gateway leading to Tokyo's oldest temple, Sensoji. The area exudes an atmosphere of tradition and bygone days, and the little, traditional Nakamise stalls that line the pilgrim path are sure to delight. 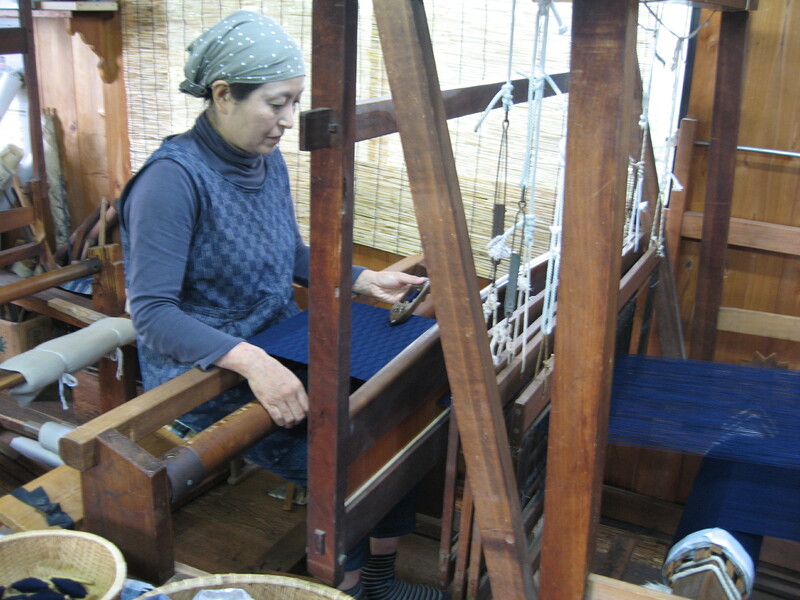 Less well known than the glitzy, ultra modern business districts, such downtown Shitamachi areas are still home to some traditional craftsmen and shopkeepers. 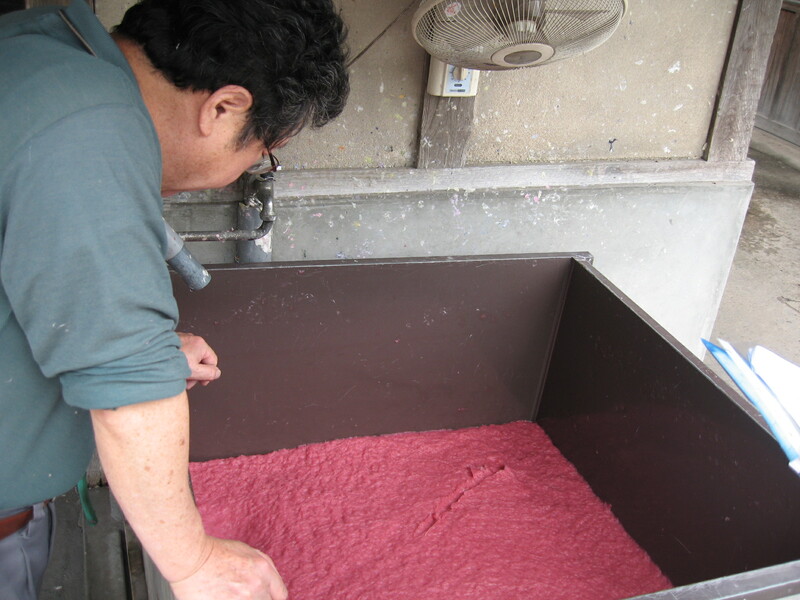 Our visit here will offer an insight into unique aspects of Japan's cultural heritage. 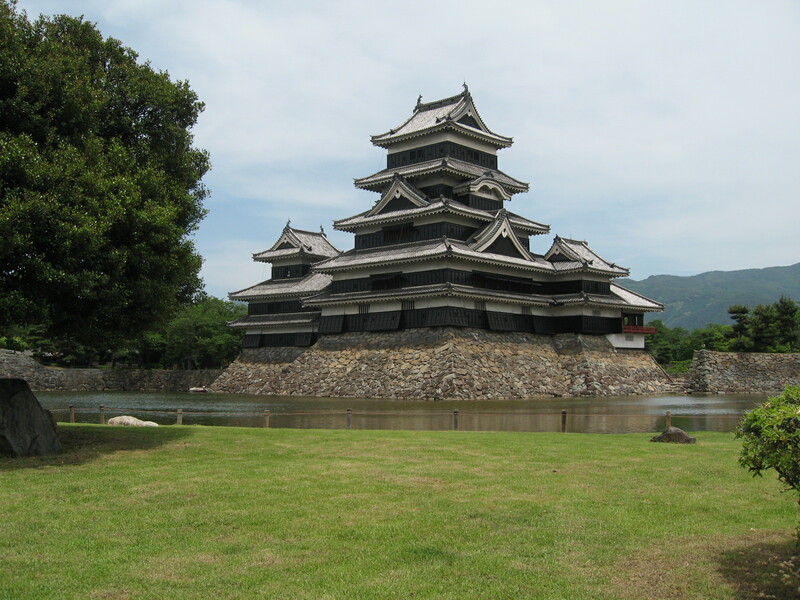 From Tokyo we travel west to the attractive castle town of Matsumoto in the Japan Alps. 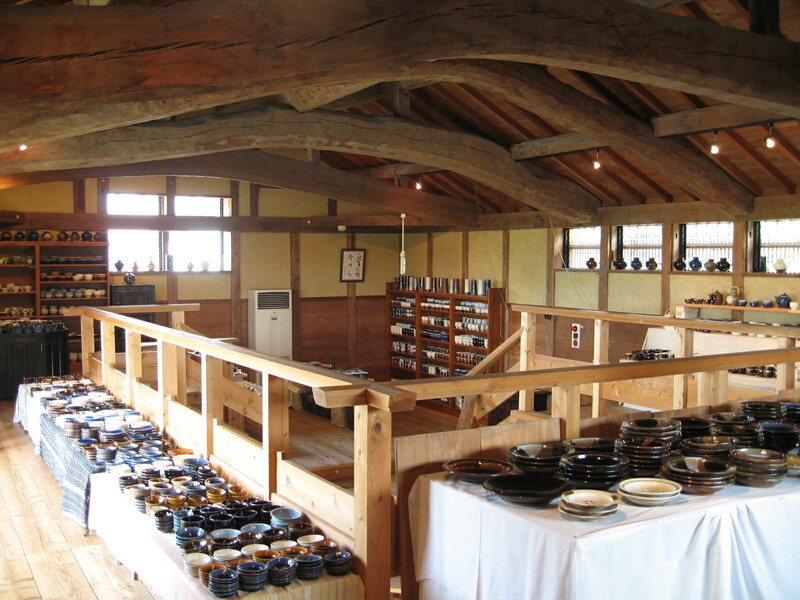 We will visit Japan's oldest surviving castle and wander the Nawate-dori and Nakamachi areas nearby, exploring quaint shops, galleries and eateries, often housed in decorative Edo period storehouses. 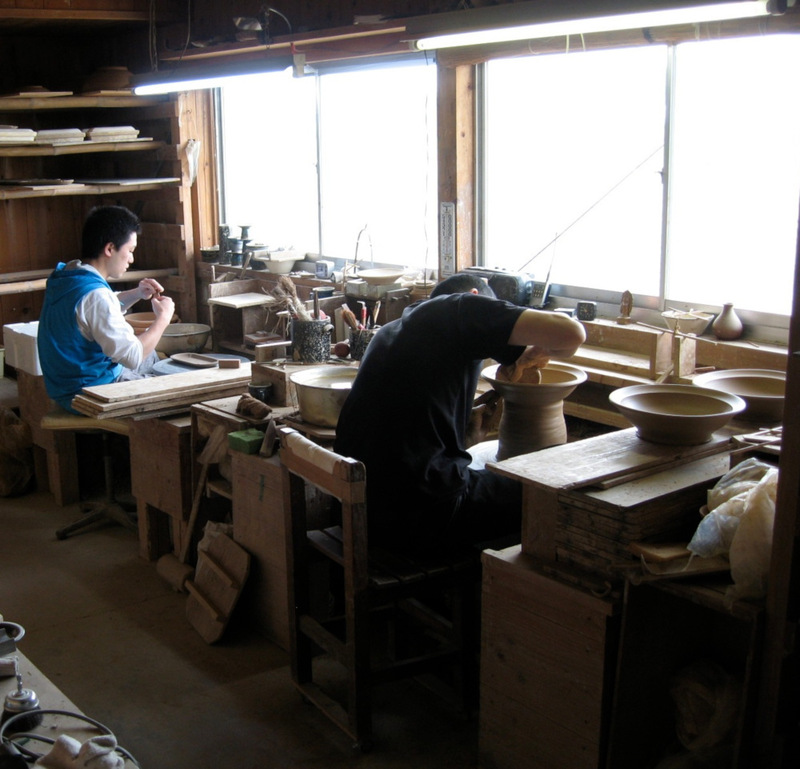 Folk craft and furniture shops are a particular attraction, as is the Matsumoto Folk Craft Museum, a short distance from town. 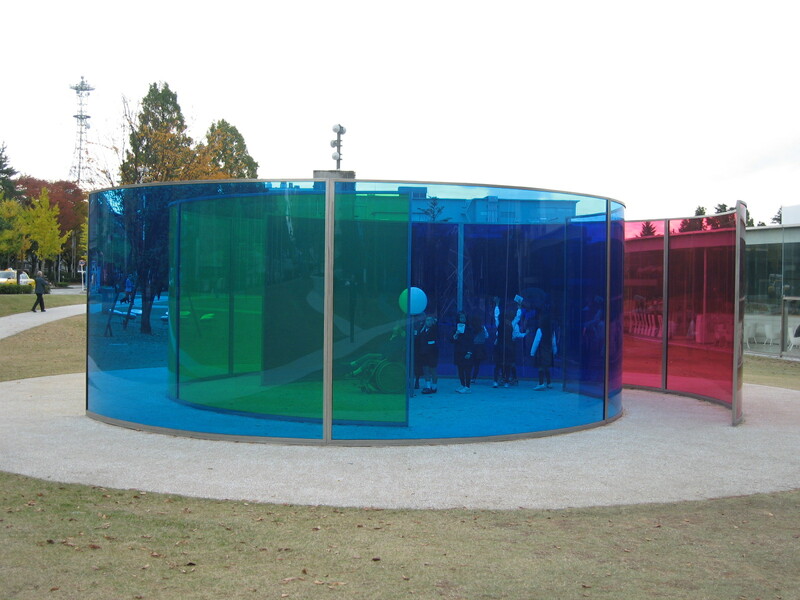 Pritzker Prize winning architect, Toyo Itoh's Performing Arts Centre, with its façade of irregular-shaped inlaid glass is the hub for contemporary theatre and reflects Matsumoto's commitment to the modern world. 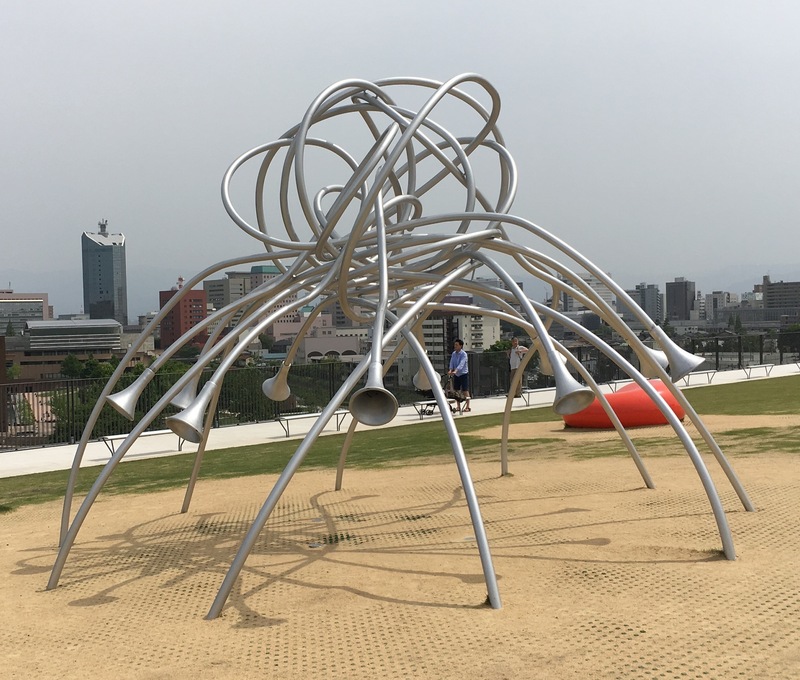 Similarly, the City Museum of Art proudly exhibits the work of one of Japan's best-known living artists, Yayoi Kusama, who was born in this city. 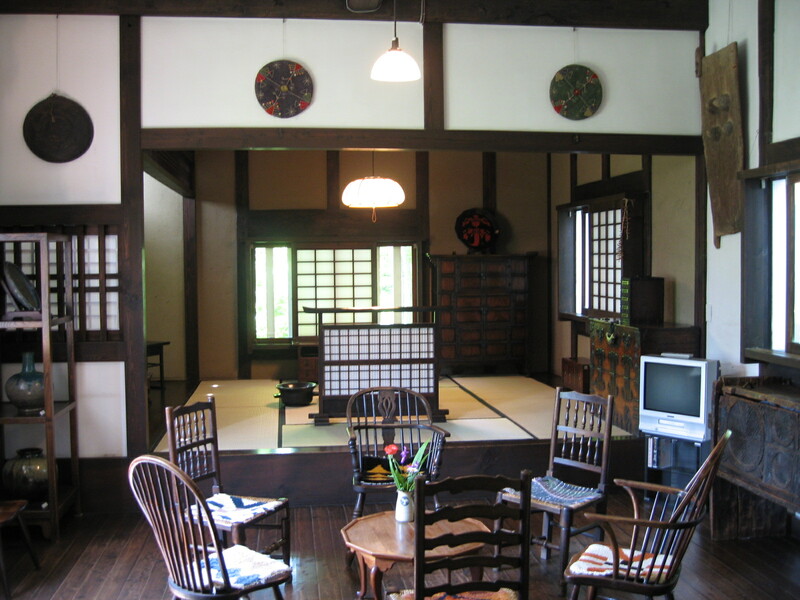 Before leaving Matsumoto we will spend a relaxing night enjoying traditional hospitality in a beautifully appointed, traditional inn at the nearby Asama Onsen hot springs. 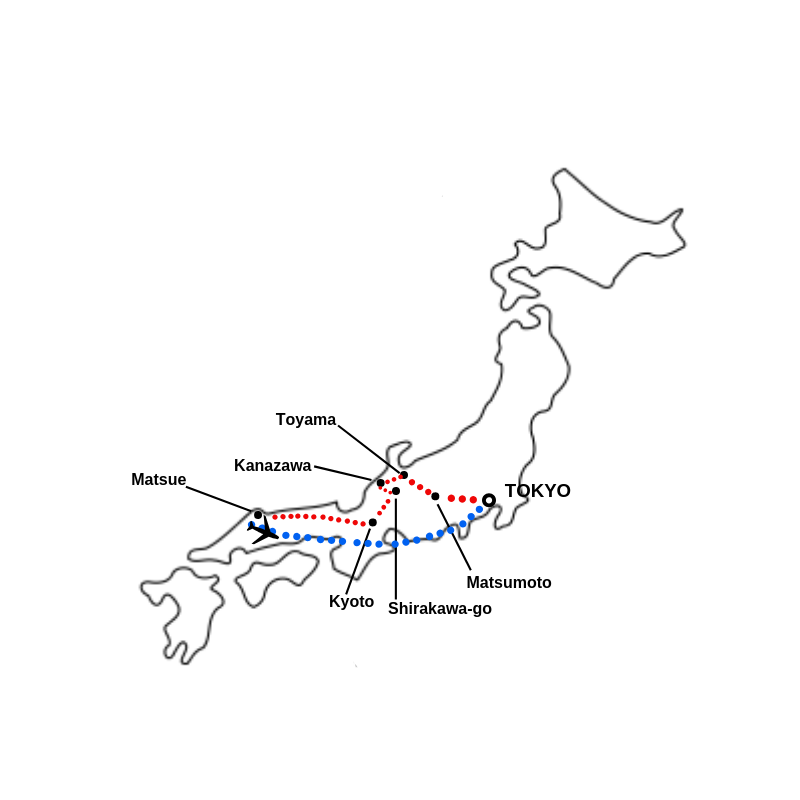 En route from Matsumoto to Kanazawa we will stop at Toyama to visit Kengo Kuma's composite Glass Art Museum and City Library. 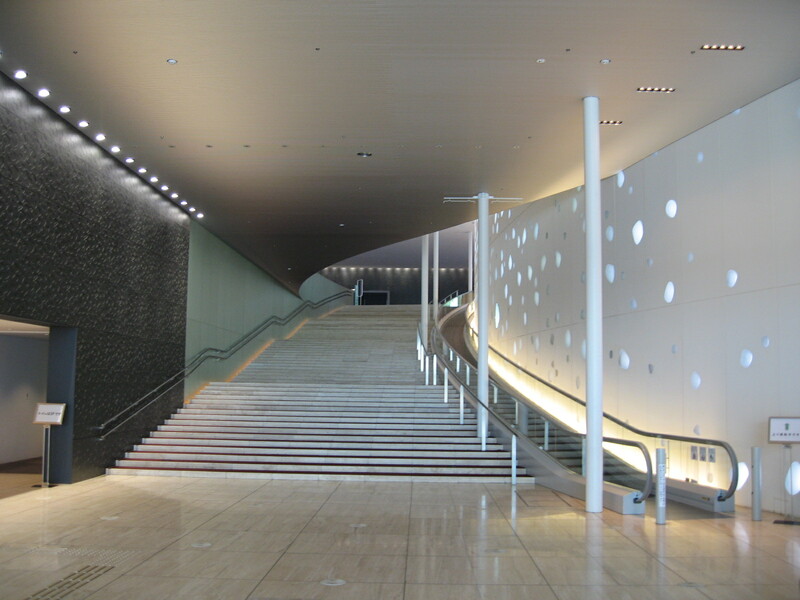 A striking design from the outside, inside the shared lobby/service area is a dramatic space filled with natural light. 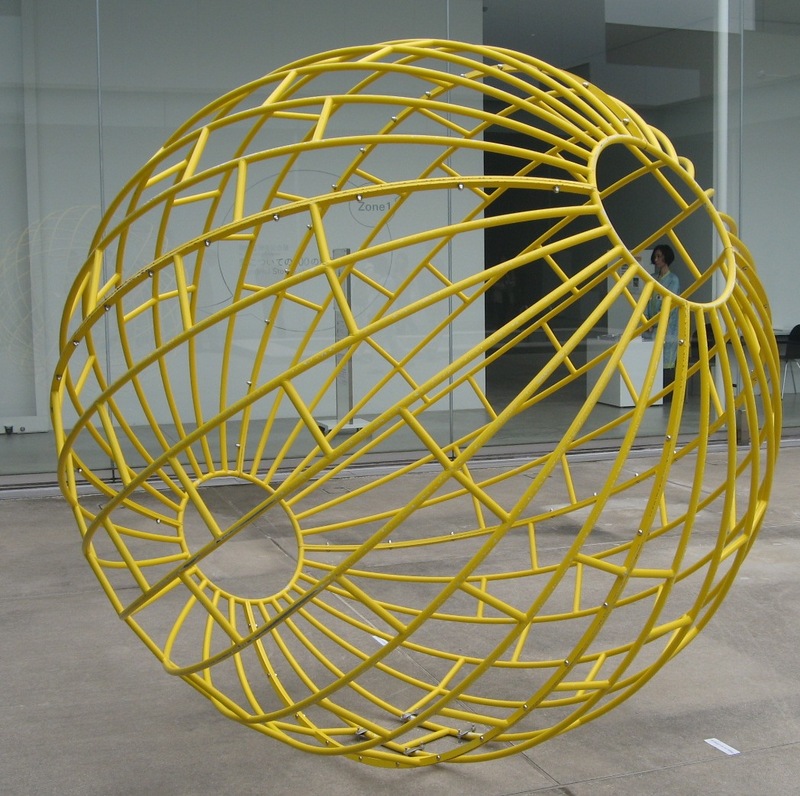 The museum showcases a collection of international glass art, featuring the work of the dynamic American glass sculptor, Dale Chihuly as well as contemporary local artists. 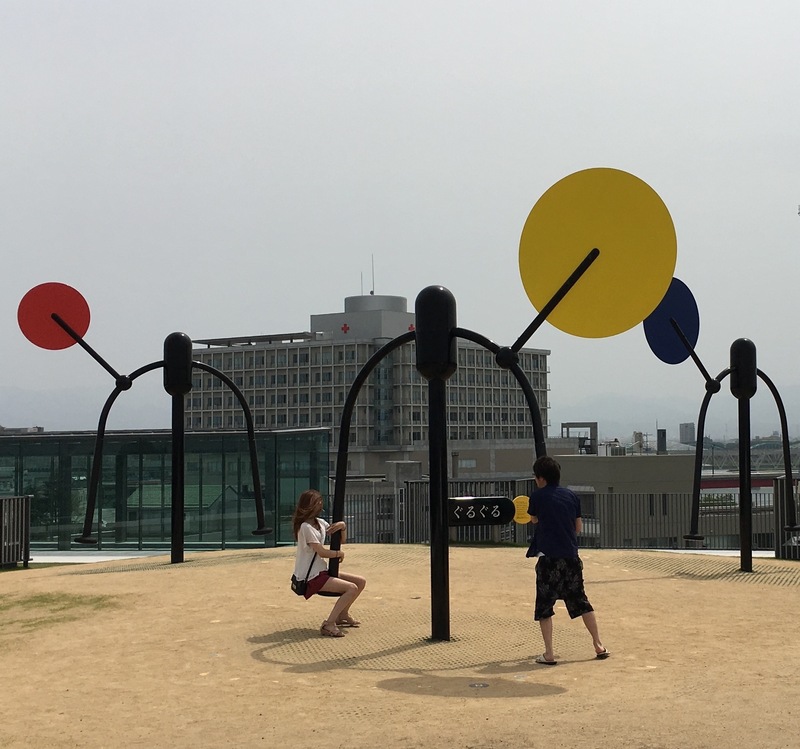 Other delights in Toyama are the Museum of Art and Design with its Onomatopoeia Rooftop and the Folk Craft Village on the city's outskirts. 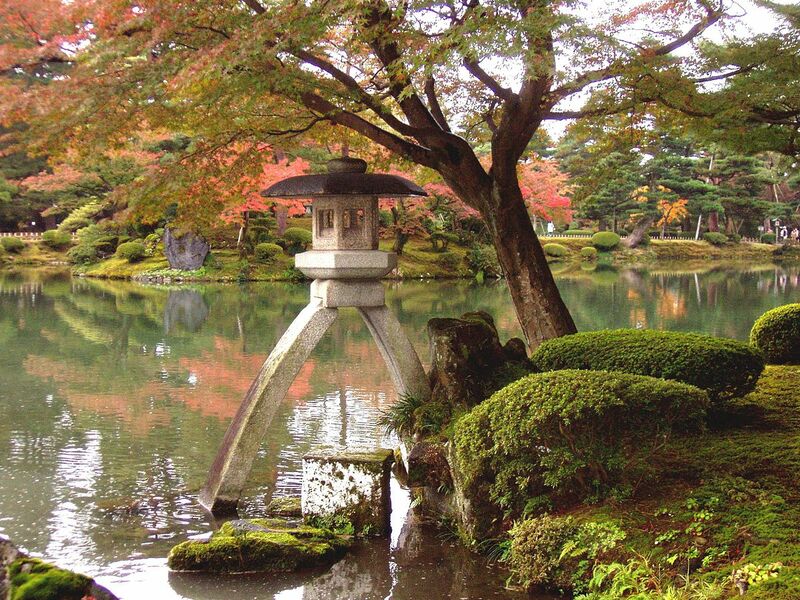 Known best for its magnificent Kenroku-en Garden, Kanazawa was a wealthy castle town in the Edo period, and parts of the city are still characterized by well preserved wooden buildings and narrow alleyways. 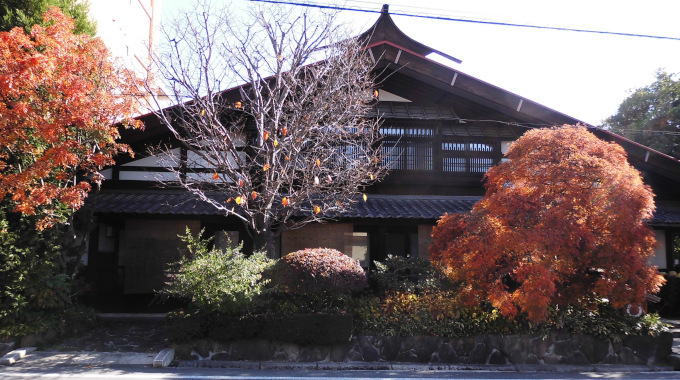 Old samurai residences and the Higashi Chaya-gai district where geisha once entertained wealthy merchants and the nobility are particularly evocative. Enticing galleries, restaurants, craft and souvenir shops abound. Alongside these century-old traditions flourishes a distinctly modern city, exemplified by the 21st Century Museum, (SANAA) and Yoshio Taniguchi's stunningly simple D.T. 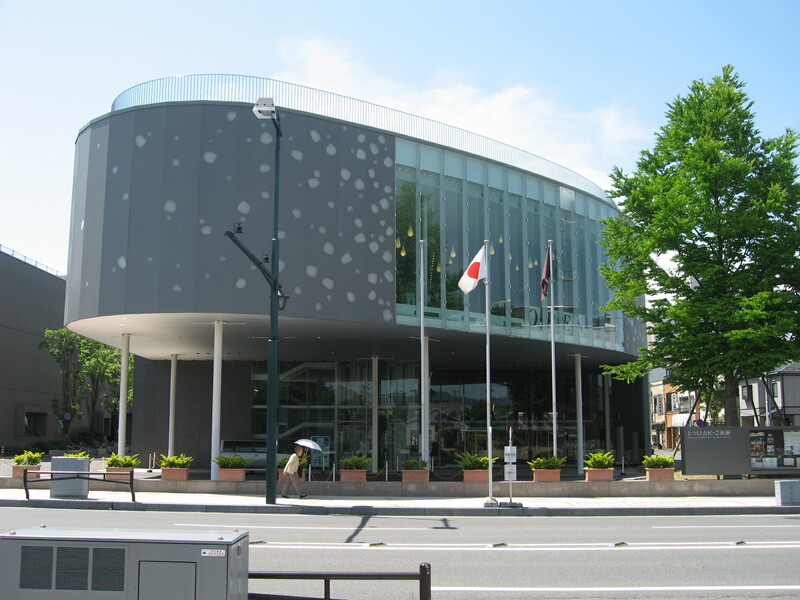 Suzuki Museum. 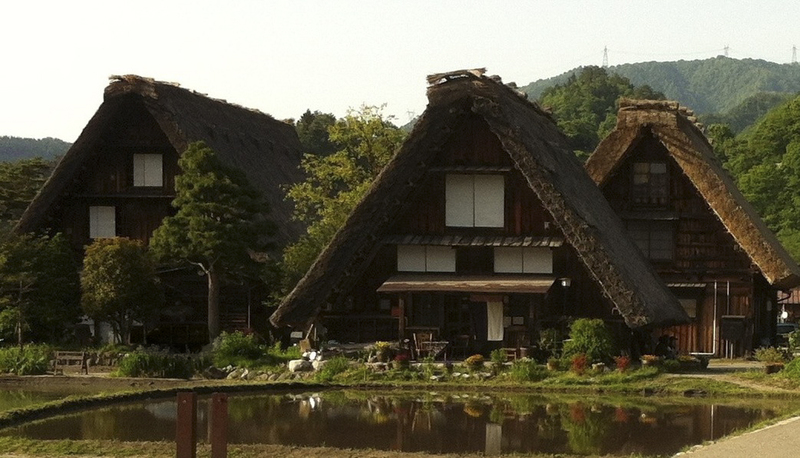 Gokayama and Shirakawa-go are secluded mountain villages famed for their traditional, A-framed, thatch-roofed gassho-zukuri farmhouses. We will make a special day trip to these UNESCO World Heritage Sites to gain an understanding of life in these remote parts during a past era. 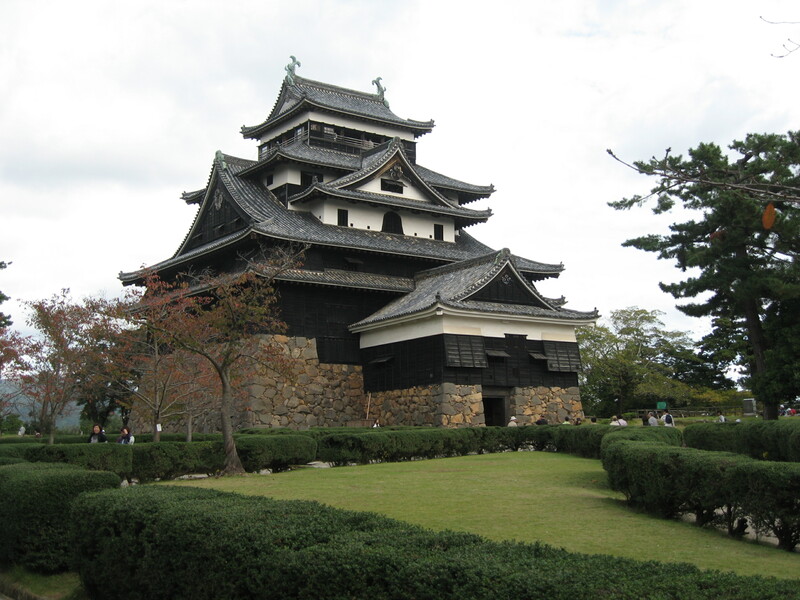 From Kanazawa we travel to Matsue, another historic town with an original castle and a rich cultural heritage. 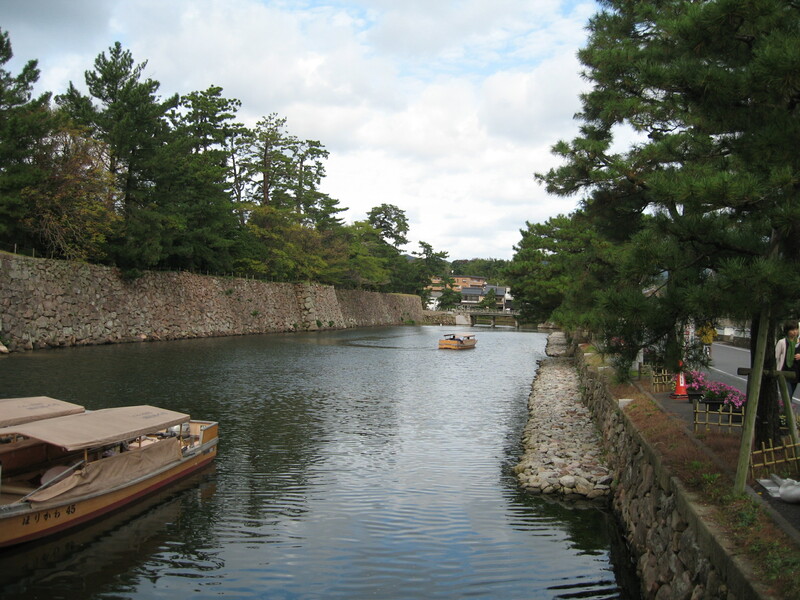 Surrounded by a verdant moat, the picturesque historic precinct includes preserved samurai houses, impressive museums and galleries, as well as boutiques selling locally made handcrafts. 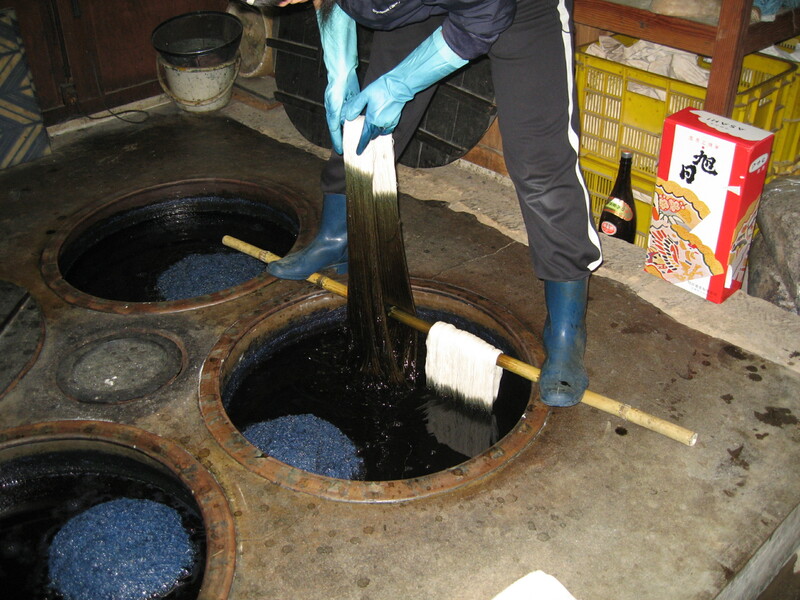 Visits to a paper maker, as well as textile workshops and Shussai-gama Kiln will be special highlights. 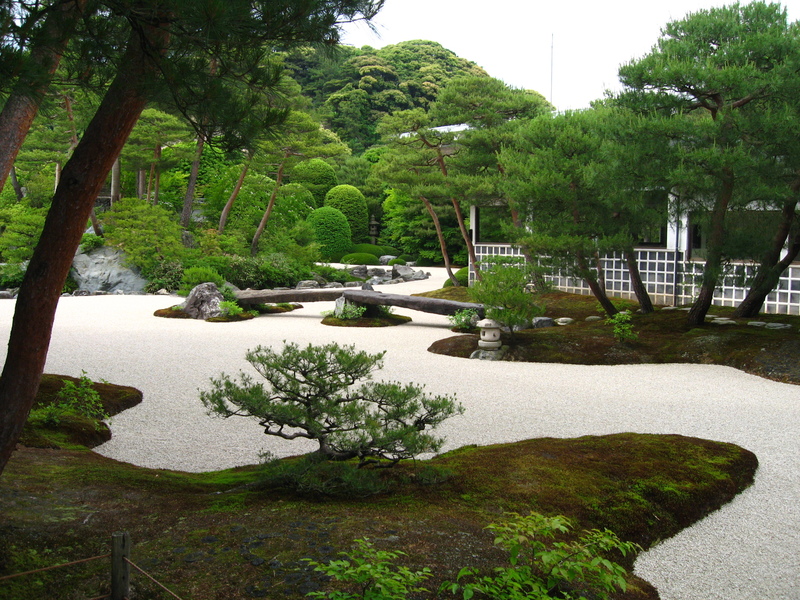 Not far from Matsue is Adachi Museum of Art, voted the best garden in Japan for the past 15 years by the Journal of Japanese Gardening. 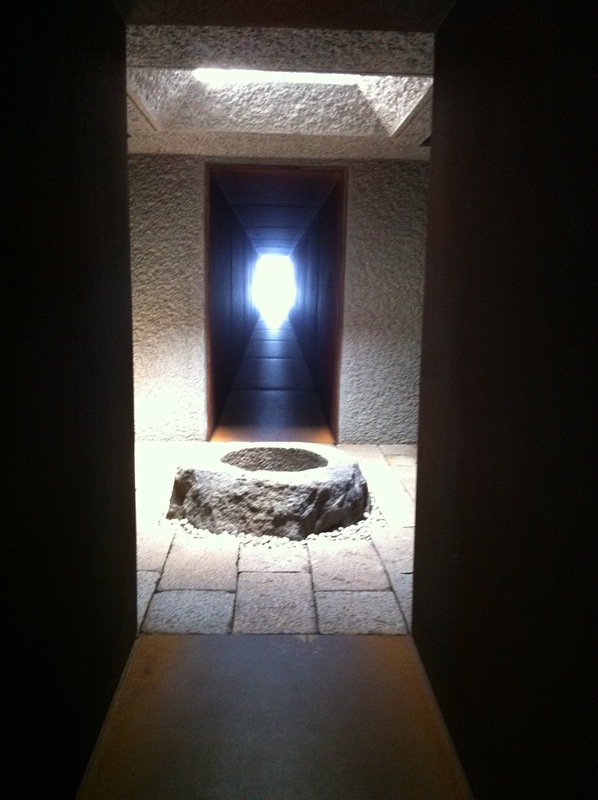 As well as its spectacular gardens, it houses a collection of modern Japanese art and crafts by several Mingei Movement protagonists. 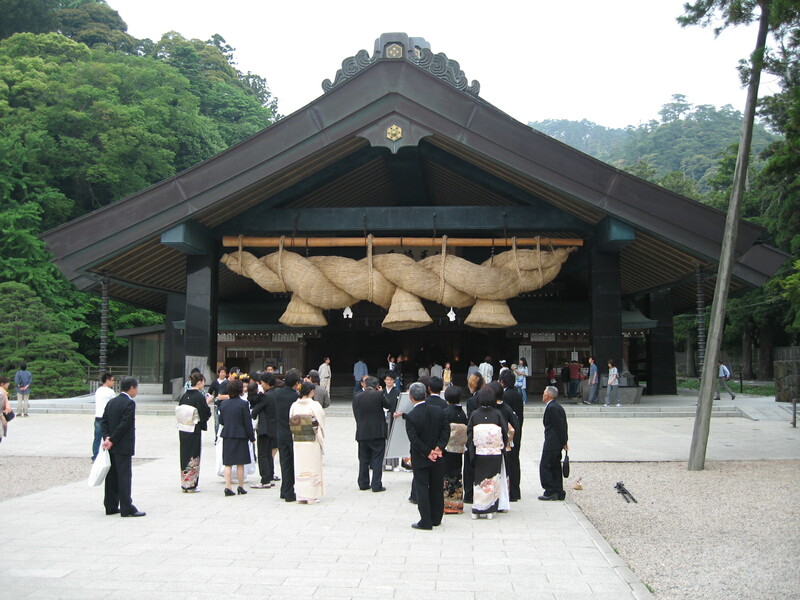 A visit to western Japan isn't complete without a pilgrimage to Izumo Taisha Shrine, the second most important Shinto shrine in Japan, where a distinctive spiritual ambience emanates from the surrounding forested areas.